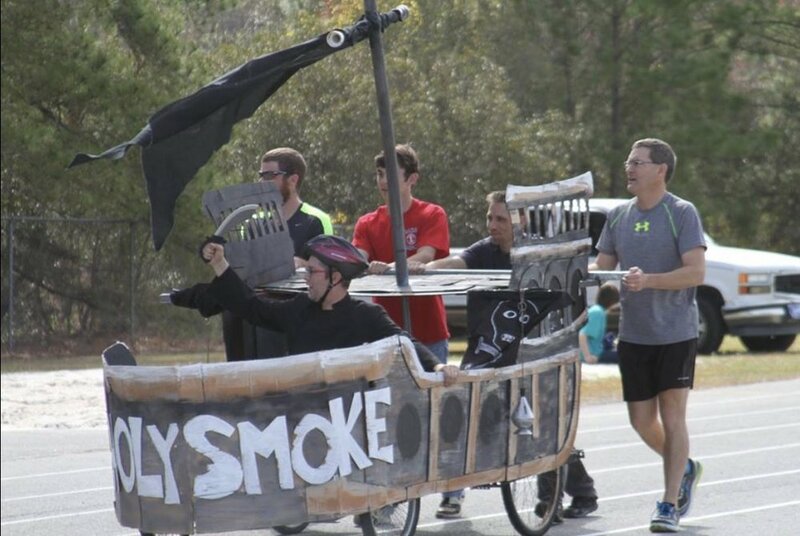 A bed race is only the most fun you'll ever have while helping a good cause! How do you race a bed? The plan for the Bed Race is to have Companies and/or individuals sponsor beds to race against each other for Prizes and Bragging rights. 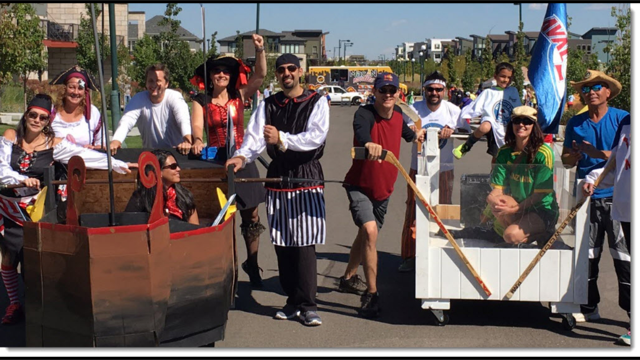 A Bed Race Team consists of 5 members (4 Pushers and 1 rider). You can build a Race Bed by putting 4 Wheels on a Bed Frame with a Mattress, use Twin full or maximum Queen size mattress. You can use, bicycle, lawnmower or wheel barrow type wheels on the beds. Decorate and name your Race Bedwith a Theme (Examples below!). Then we encourage you to challenge another group like yourselves to build a Bed on Wheels and compete against them in a Race held September 30th at 2 PM in the Civic Field Parking Lot in Bellingham. The Race Track will be about 100 yards that consists of one turn like a Horseshoe shaped Track. Entry fee is $100/ Bed. Here are more some examples!